Super deluxe lifting straps 1 1/2" super grip rubberized lifting strap combined with neoprene padded, adjustable wrist support wrap for extra comfort. Improves grip with less finger and hand fatigue. Cinch ring and velcro® closure. 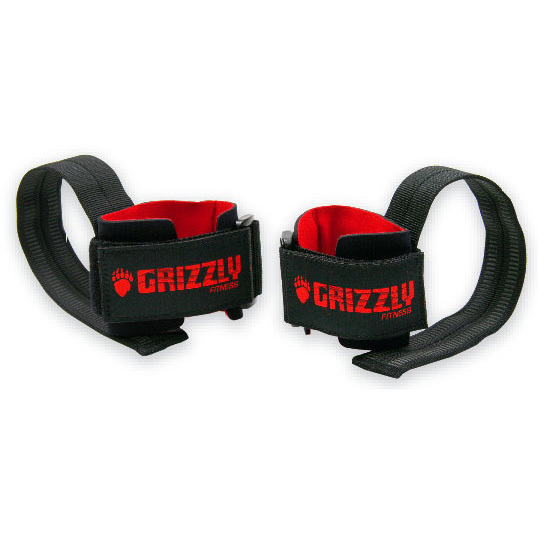 Great two in one product - Lifting strap and Wrist Wrap Combination.